Specially conceived for the museum, Joo drew inspiration from the environs and archaeology of coastal Georgia for the exhibition; spending five years researching the effect of natural phenomena and human intervention on the landscape over time, examining how these forces shape cultures and identities. 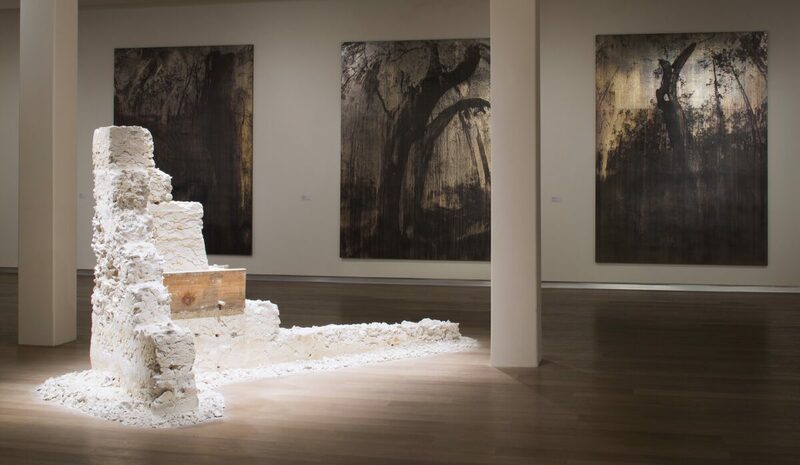 Employing a combination of photography, digital scanning and printmaking, Joo created a series of large-scale ‘paintings’ in silver-nitrate, based on 1:1 scale photographs of lightning-struck trees on the Savannah Barrier islands. 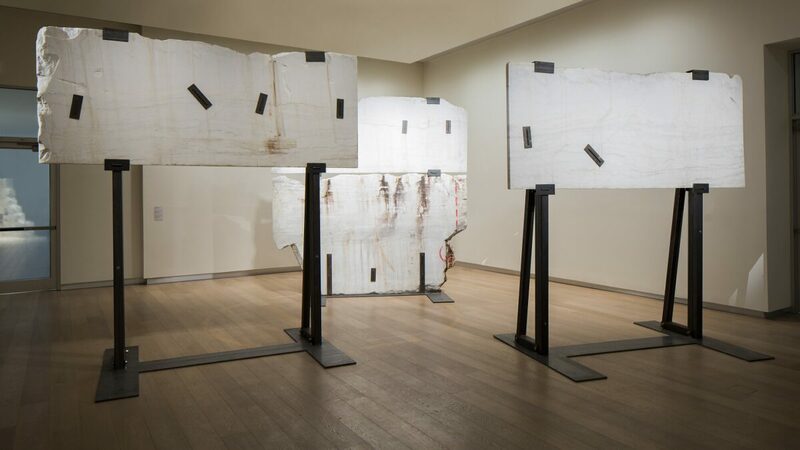 The luster and reflectivity of these works were echoed by the polished marble surfaces of three monumental sculptures, described by the artist as ‘billboards’ which stood as markers of both space and time. 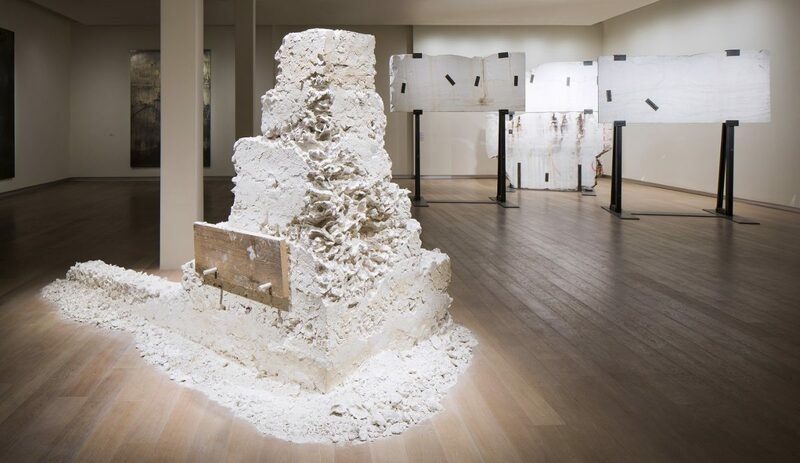 In collaboration with the SCAD preservation design program, Joo also created a site-specific installation made of tabby - a southern, vernacular building material comprised of lime, sand and shells. 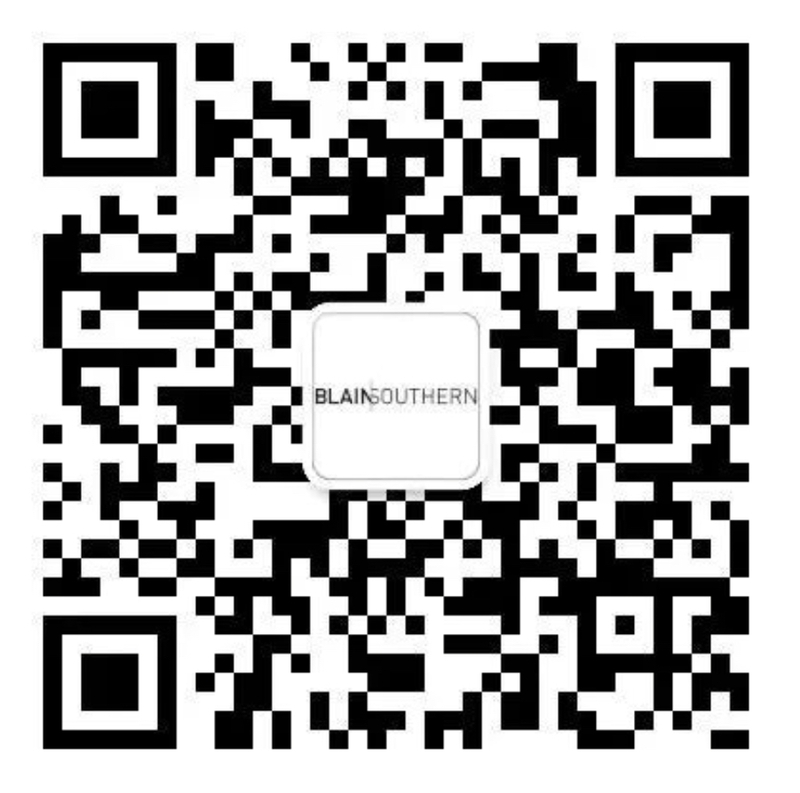 Here he explored the relationship between land and sea, and drew comparisons between the techniques of architectural scholars from the UAE and the Deep South, who share the same oyster shell construction technique.